To the National Council on Qualifications for the Lighting Professions (NCQLP) website. Here you can find information on the certification examination, search for a Lighting Certified (LC) Professional, read about lighting careers and much more. 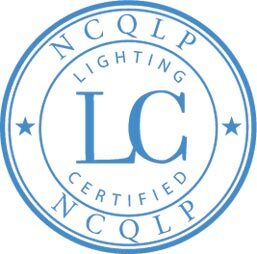 Interested in becoming a Lighting Certified (LC) Professional? Click to learn more! Interested in becoming an Intern LC?